Phonics is the main way that reading is taught at St Mary's in Foundation Stage and KS1. 'Jolly Phonics' and 'Letters and Sounds' resources are used to provide a structured phonics program. Our reading scheme is the Oxford Reading tree. 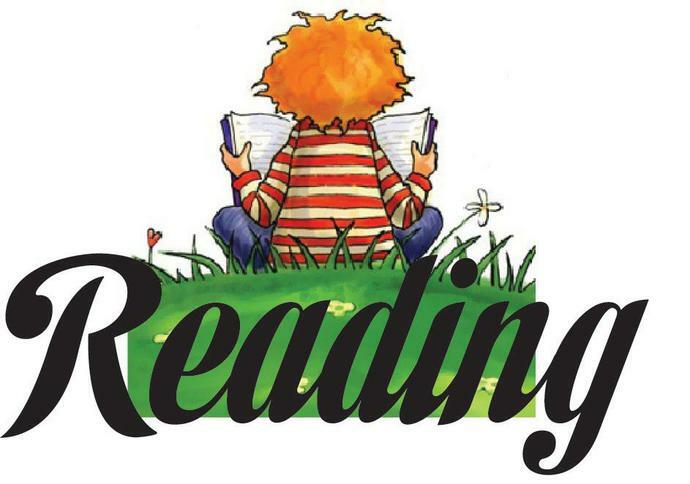 We encourage reading to widely beyond the reading scheme and as soon as the class teacher believes it is appropriate, pupils are moved off the reading scheme and given access to a range of fiction and non fiction books. We strongly encourage reading at home, so please find below recommended reading books listed by year groups. Listen to the 42 letter sounds of Jolly Phonics, spoken in British English. Each letter sound is clearly spoken twice, before an example word is given. Perfect for parents and children who aren't sure how to pronounce the letter sounds.